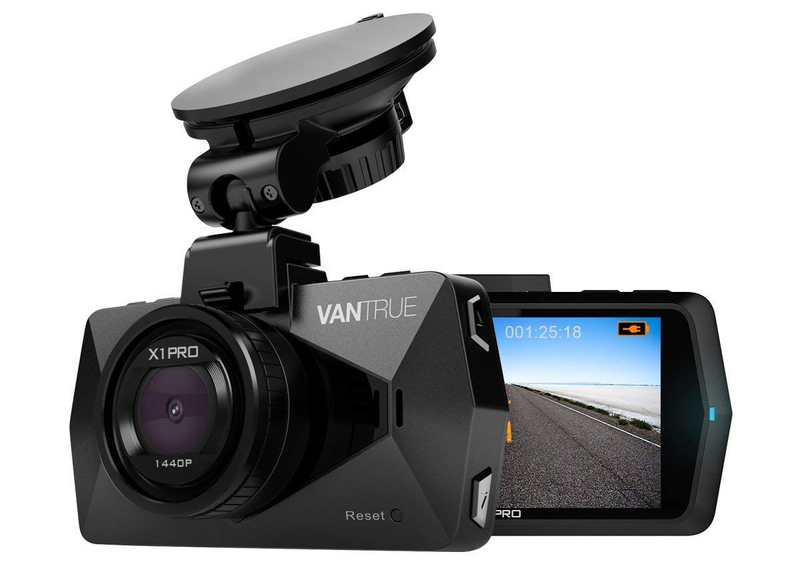 Vantrue dash cams are some of the most expensive additions that you can make to your car if you are picky about wanting a consistent amount of surveillance added. However, while some of them cost less than $100, the more premium models that are also accompanied by a lot of features will set you back by quite a bit. However, that does not have to be the case, because here are several dash cams that you can pick up and they will end up being more affordable in the end thanks to the latest deal. 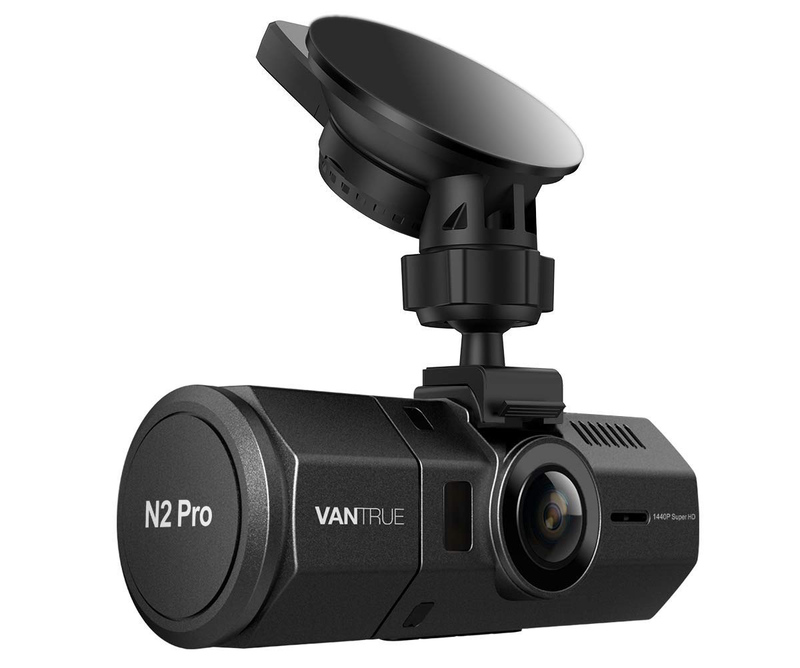 The Vantrue N2 Pro is not just able to record what is going on in front of your vehicle, but it is also able to provide footage related to the sort of activities happening at the back. It is able to record at 1080p 30FPS inside the vehicle’s cabin, and up to 1440p 30FPS or 1080p 60FPS in front of the vehicle. Other features such as night vision are also present, along with the ability to start recording once it detects motion in the front. The Seamless Loop Recording function is great because it can continue to utilize the storage of your microSD card without giving you those annoying ‘low storage’ warnings. The price of this camera is $199.99, but if you use the code, you can get 25 percent off the original price. 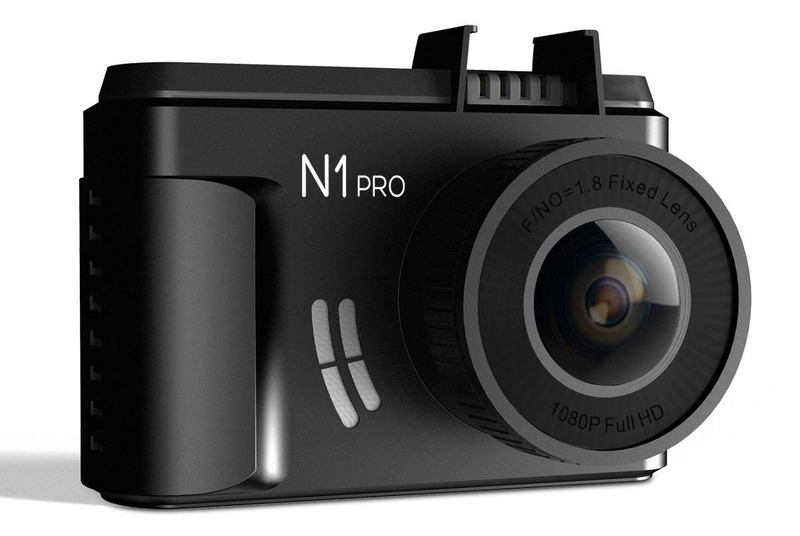 The Vantrue N1 Pro Mini is able to record 1080p 30FPS footage, providing crisp and clean video as to what is going on at the front of the vehicle. Just like the higher-end dash cams, this one also provides support for the Seamless Loop Recording function, where new recordings will immediately overwrite the oldest recordings on the microSD card slot. The camera can also be programmed to start recording once it begins to detect motion at the front. Best of all, it is not as bulky as the rest of the devices, making it conveniently portable. By applying the coupon code, you get 25 percent off its actual $79.99 price. 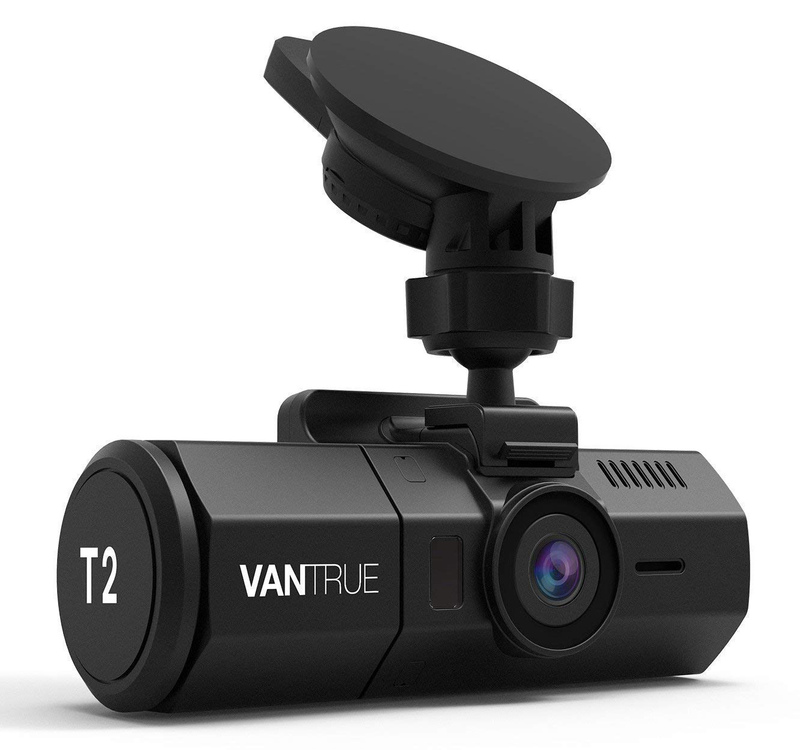 Another high-end dash cam is the Vantrue T2 24/7, which sports a 2-inch LCD screen at the back. In addition to recording 1080p 30FPS footage, the Vantrue T2 24/7 supports night vision and features supercapacitors. This allows the dash cam’s circuitry to possess a higher lifespan. Just like the remaining dash cams, this one also supports loop recording and motion detection, which are all plus if you are the kind of the driver that wants to prepare beforehand. 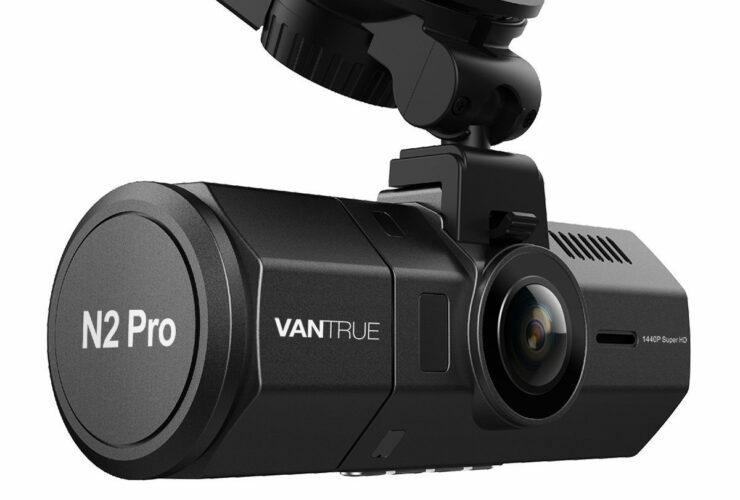 Another high-end dash cam that will end up becoming cheaper thanks to the discount code is the Vantrue X1 Pro. It features a 2.7-inch LCD screen and possesses the ability to record 1440p videos at 30 frames per second. The dash cam also supports Super Night Vision, with an optional GPS and can support up to a 256GB microSD card. With the original price of the dash cam being $99.99, if you apply the code, it will be reduced to $79.97. Which Vantrue dash cam will you end up purchasing? Let us know down in the comments.